we sell used trucks of all types and makes. Financing for all, good redit, bad credit, no credit, bankruptcy need car we can help. 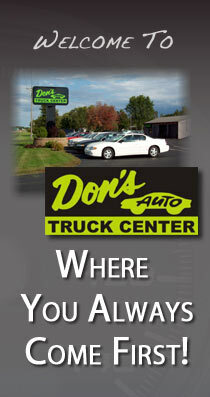 We are Tomah WI premier Auto repair, truck repair, and service center. we have a large inventory of nerf bars, running boards, grill guards, bed liner, bed mats, tunneau covers, toppers and much more!